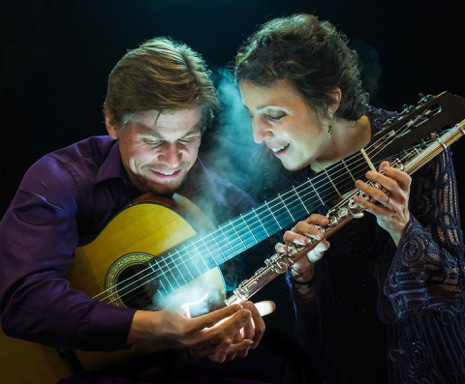 Pandora Duo combines the forces of two exceptional musicians: Janet Arms, flute, and Christopher Ladd, guitar. Both highly regarded as solo performers, the duo met as faculty at the Hartt School of Music and decided to share their passion for chamber music. They have performed throughout New England and the Tri-State area. 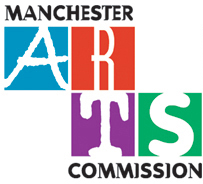 The Duo will present works by Villa-Lobos, Pujol, Beaser, Kusiak and more.